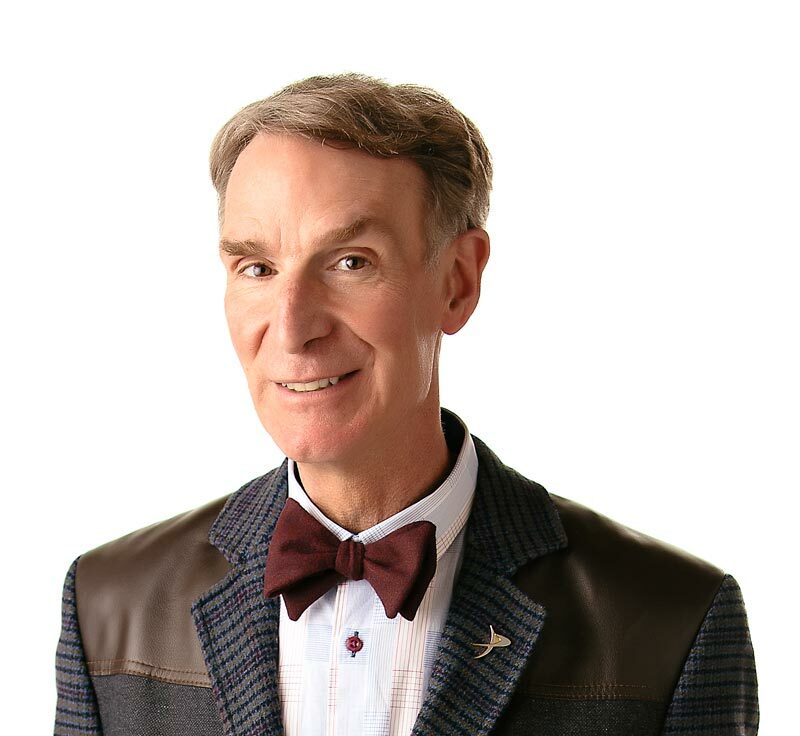 Bill Nye is shaking with excitement because it’s the “Earthquake” episode. An earthquake is the sudden shaking of the surface of the Earth, and earthquakes happen all the time. It is estimated that there are 500,000 detectable earthquakes in the world each year. 100,000 of those can be felt, and only 100 of them cause damage. Earthquakes happen when pieces of land in the Earth’s crust scrape together. The crust of the Earth is made of big slabs of land called plates that are constantly moving just a little bit. The plates scrape by one another, and sometimes they don’t move smoothly. An earthquake happens when the plates get unstuck suddenly and jerkily slip past each other. The majority of earthquakes occur along plate boundaries such as the boundary between the Pacific Plate and the North American plate. One of the most active plate boundaries for earthquakes is the massive Pacific Plate commonly referred to as the Pacific Ring of Fire. The fire comes from the volcanoes that form near the edge of the plates. Earthquakes can cause damage to cities, landslides, tsunamis (a sea wave caused by an underwater earthquake or landslide displacing the ocean water), and even change the course of a river. The “Earthquake” episode will really shake you up. The Earth's surface is made up of different plates. Earthquakes happen when energy stored in the plates is released suddenly. The Earth's surface can be changed by earthquakes. Scientists use seismometers to record shaking caused by earthquakes? When earthquakes hit underwater, they can form huge waves called tsunamis? In 1964, an earthquake hit Prince William Sound in Alaska? It was so strong that people way across the ocean in Hawaii could feel the tremors. “Earthquakes” by Peter Murray. Published by The Child’s World, 1996.